In a bid to get a leg up on its rivals in the gaming console industry, Microsoft introduced the Xbox One X late last year, and it has sold millions of units since it hit the market. Without a doubt, the Xbox One X is the most powerful console ever made. 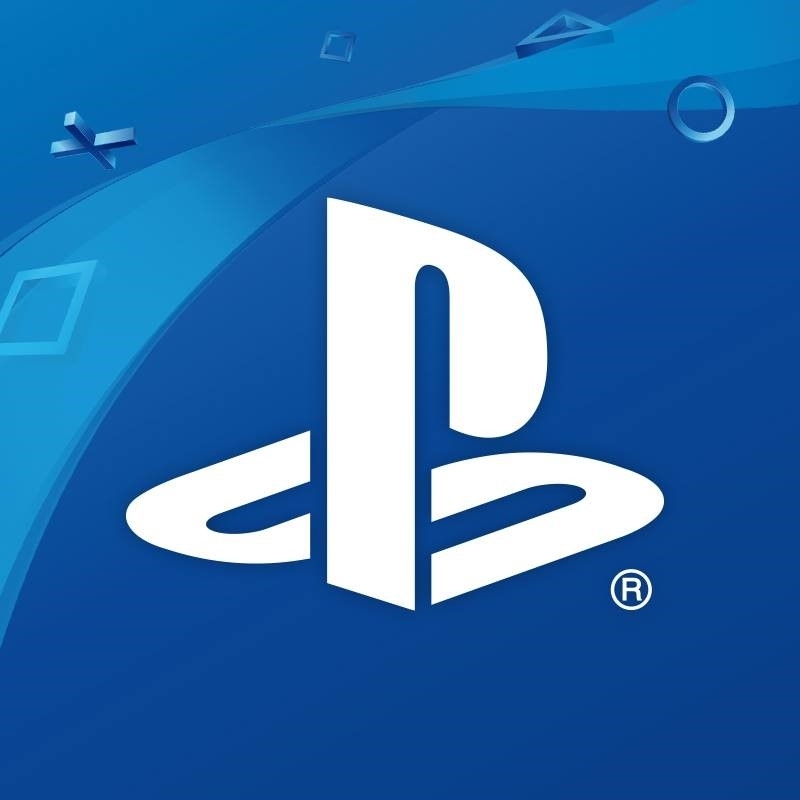 However, gamers know that it’s only a matter of time before Sony introduces their next-gen console – the PlayStation 5. So when is the PlayStation 5 coming out? Gamers have been asking this question for years now, but Sony has yet to confirm they have been working on a new console. One thing is clear, though. Rumors about the PlayStation 5 being portable don’t seem to be true because Sony has decided to step away from the handheld console industry. During an appearance at the Tokyo Game Show 2018 this past weekend, Sony Interactive Entertainment senior vice president Hiroyuki Oda confirmed that the PlayStation Vita was going to be discontinued next year and they were no longer planning to produce a successor. “Currently, we do not have any plans regarding a new handheld device,” Oda told Famitsu (translated by Gematsu). “In Japan, we will manufacture PlayStation Vita until 2019. From there, shipping will end,” he added. Sony can go head-to-head with Microsoft for dominance in the home console market, but going up against Nintendo in the handheld console market is a different story. Nintendo has been making handheld devices since the days of the Game Boy, and they know what their customers want. Instead of producing a successor to the Vita, Sony is better off designing the PlayStation 5. Well, it looks like the PlayStation 5 is not going to a Switch-style hybrid after all. However, gamers can expect Sony to come up with a gaming console that can beat the Xbox One X.